ensemble proton bern goes west at the invitation of universities such as Stanford and UC Berkeley! 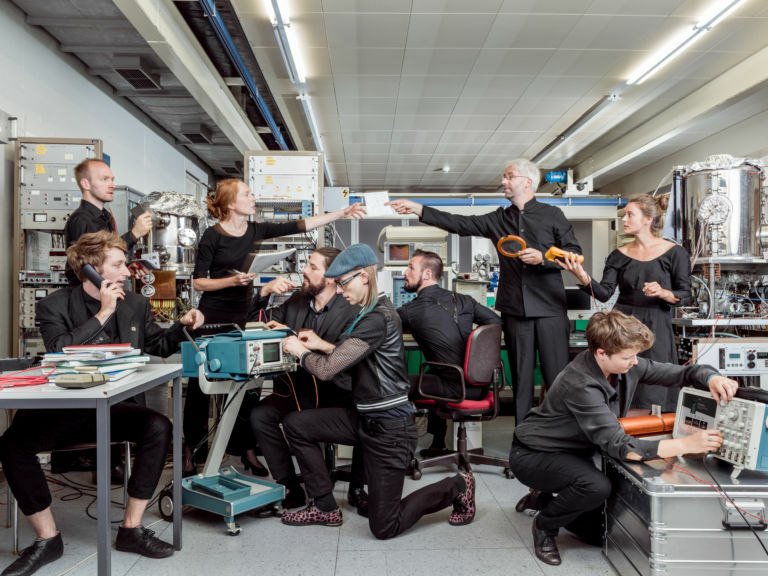 ensemble proton bern is one of the leading Swiss ensembles for contemporary music performance. The group, founded in 2010 has grown in prominence exponentially due to their unwavering commitment to quality and innovation and will be on tour during the month of March 2018 on the West Coast of the USA, transporting their own brand of new-music-making to the Pacific. Since the ensemble's inception in 2010, proton has stormed onto the scene with a fresh and refined take on contemporary music performance. Their instrumentation boasting a line-up of 4 winds and 4 strings employs under utilised instruments, particularly oboe, bassoon and harp; the ensemble proudly promotes writing for auxiliary instruments, theatrical performance and non-concert music. The group performs regularly at the Dampfzentrale Bern and tours to all other major Swiss cities. At last count, the proton has given over 90 concerts, played over 220 works by at least 140 composers, including over 130 world premieres in Switzerland, France, Germany, Russia and now the USA. Among their composer 'alumni': Samuel Andreyev, Xavier Dayer, Jean-Luc Darbellay, Brian Ferneyhough, Andreas Eduardo Frank, Beat Furrer, Christian Henking, Heinz Holliger, Klaus Huber, Michael Jarrell, Ezko Kikoutchi, Hans Ulrich Lehmann, Dominique Schafer, Annette Schmucki and Gérard Zinsstag... Not bad for a group less than 10 years old! 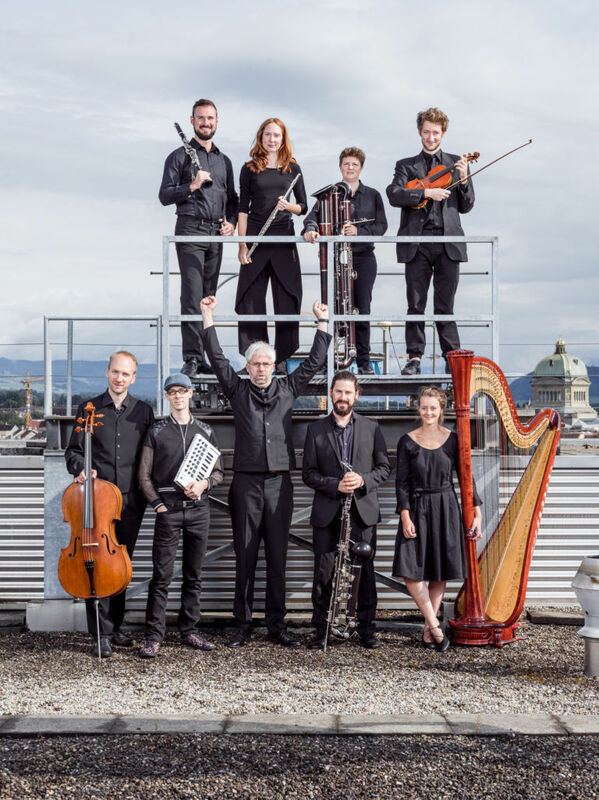 Their on-tour-repertoire comprises 19 works by 19 different composers from Switzerland and abroad: Samuel Andreyev, Utku Asuroglu, Oren Boneh, Hassan Estakhrian, Walter Feldmann, Andreas Eduardo Frank, Selim Göncü, Julie Herndon, Tobias Krebs, Hanspeter Kyburz, Chris Lortie, Katharina Rosenberger, Dominique Schafer, Donald J. Stewart, James Stone, Davor Branimir Vincze, Andrew Alfred Watts, Jeremy Daniel Wexler and Jürg Wyttenbach.